Floating Images turn your favourite photos into a piece of art. 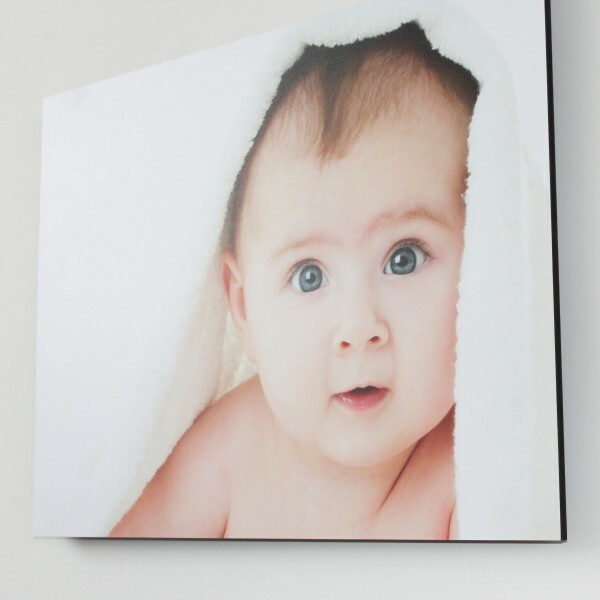 Add a contemporary look to your home or office. 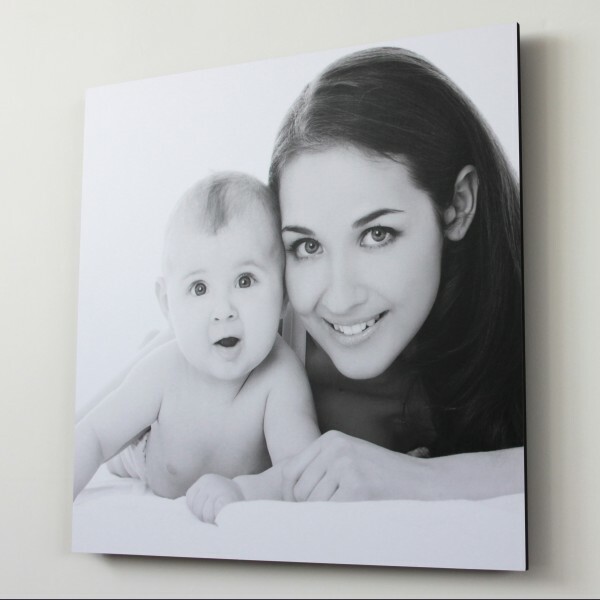 Your image is printed to the highest quality on to 10mm PVC which is lightweight yet sturdy. 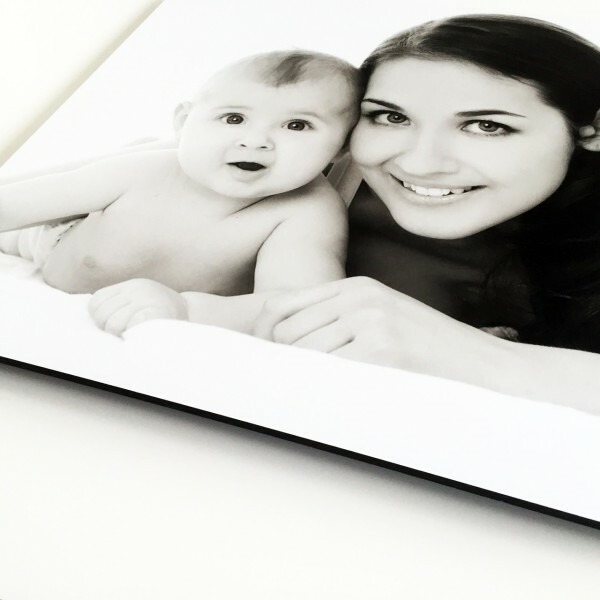 A high quality crystal matt textured lamination film is also pressure mounted onto the image. 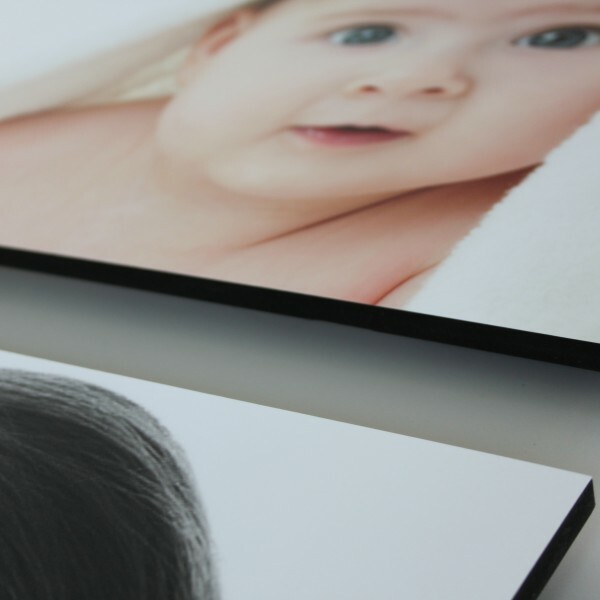 The PVC has a subframe at the rear which allows the print to sit off the wall creating a floating effect. Get the studio look at the fraction of the price.